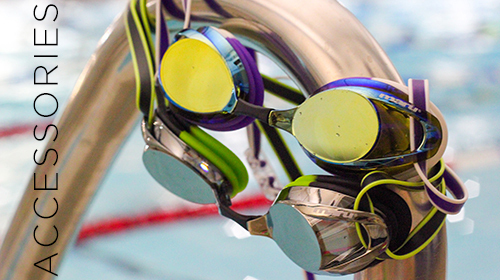 Look sharp, swim fast in the Delta Anti Fog goggles. 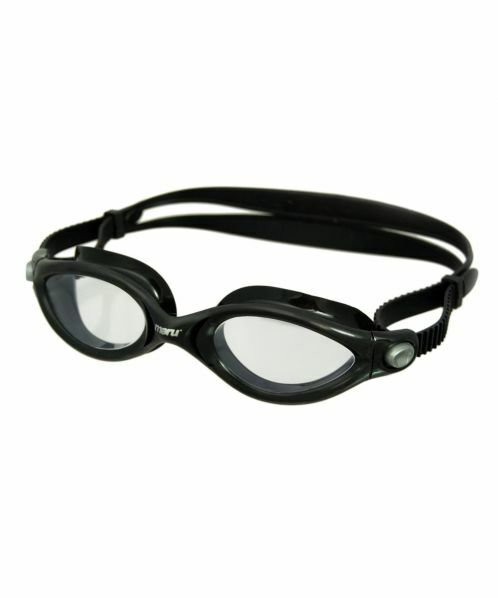 These stylish black goggles with anti-fog lenses provide excellent clarity when training or competing. 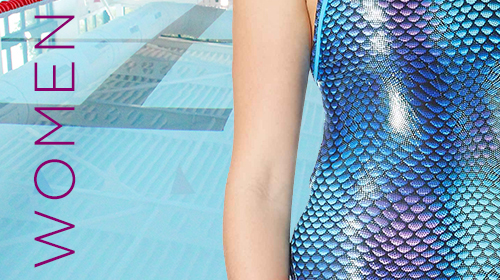 These one piece goggles also provide UV protection. The TPR frame gives a comfortable fit, and alongside the polycarbonate buckles and split silicone strap creates a watertight seal swim after swim.